Korloff Boutique is perfect for those who are partial to up-market jewelry and rare gemstones. 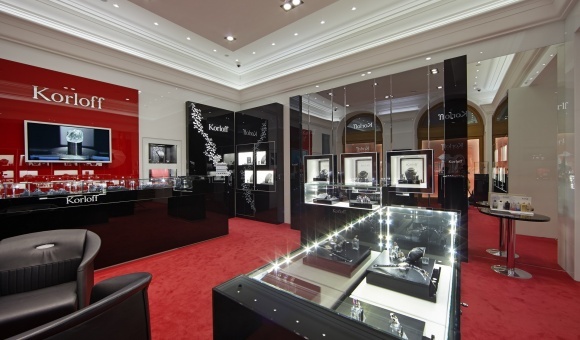 The largest jewelry collection in the city is presented here, and includes solitaires from 0.5 carats. The collection holds a wide range of diamonds, and the rarest rubies, emeralds and sapphires. The company gets its name from the famous Korloff Noir 88 carat black diamond. According to an old tradition, it brings good luck and prosperity to those who touch it. 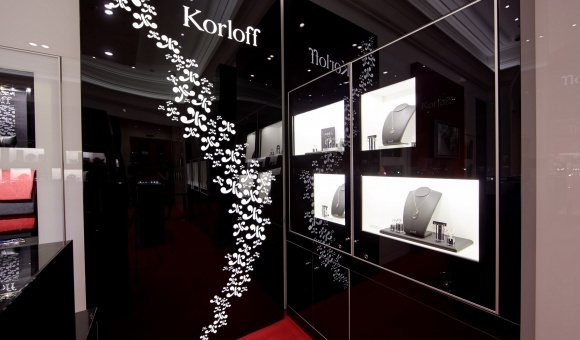 Today, the Korloff brand is presented in the largest cities of over 35 countries worldwide. 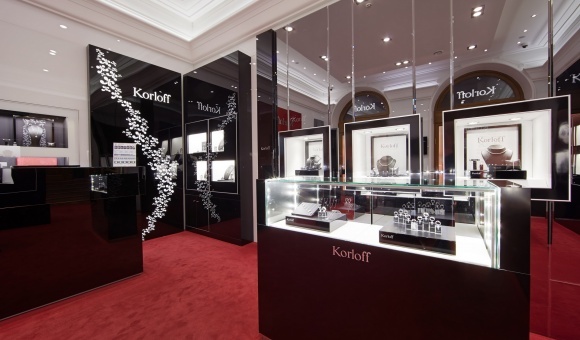 The Korloff Jewelry House cooperates extensively with the Belgian company Krochmal & Lieber, which is engaged in the faceting of diamonds. The brand offers to its clients jewelry with the best diamonds, as well as unmounted diamonds with royal qualities. Korloff holds a patent for its diamond-cut technique, the "Korloff Cut". Diamonds are shaped with 65, 73, and 88 diamond facets that increase the size visually, and shed the maximum luster for diamonds. Diamonds are laser-marked by Korloff, and a certificate from IGI (International Gemological Institute) is provided. 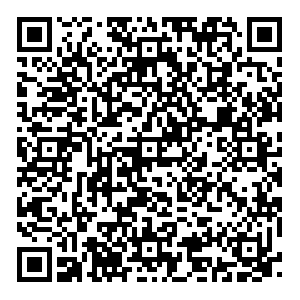 Every year the company unveils new collections of jewelry, watches, and accessories. The unique facet of "Korloff Cut" diamonds, a proprietary jewelry varnish, and a logo with two “K” letters are some of Korloff’s most recognizable attributes.